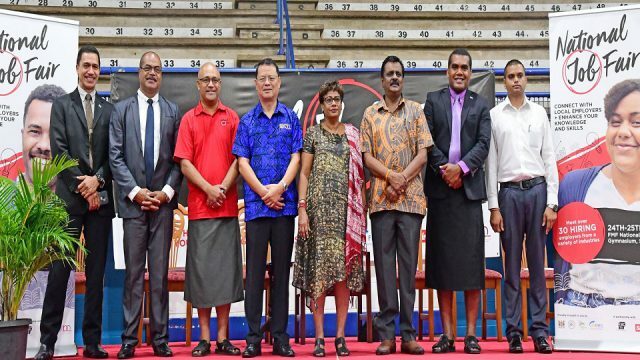 The Fiji Football Association has announced its 55-member extended squad for the 2019 U23 OFC Championship which will be hosted in the country. 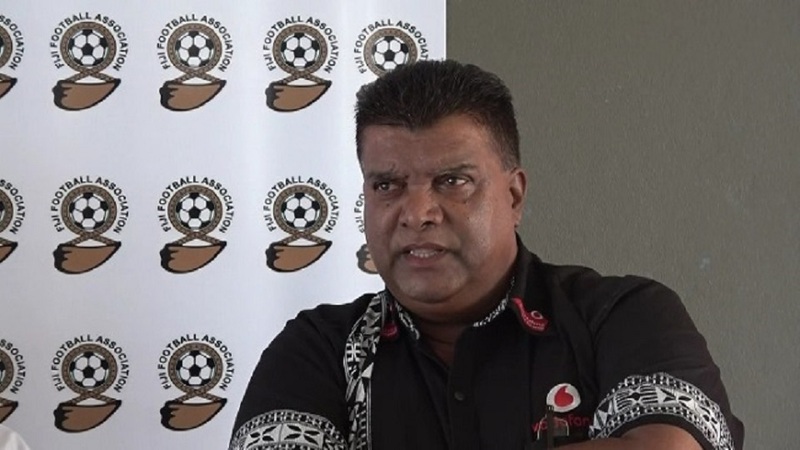 Fiji FA Chief Executive Mohammed Yusuf says the 55 players will be on trial from the 6th to the 8th of next month. 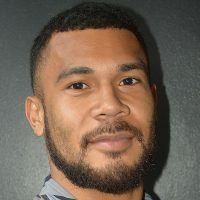 The squad sees players like Nasinu’s Savenaca Baledrokadroga, Bruce Hughes of Suva FC, Simione Nabenu of Ba, Jovilisi Borisi of Tavua and Ratu Dau.